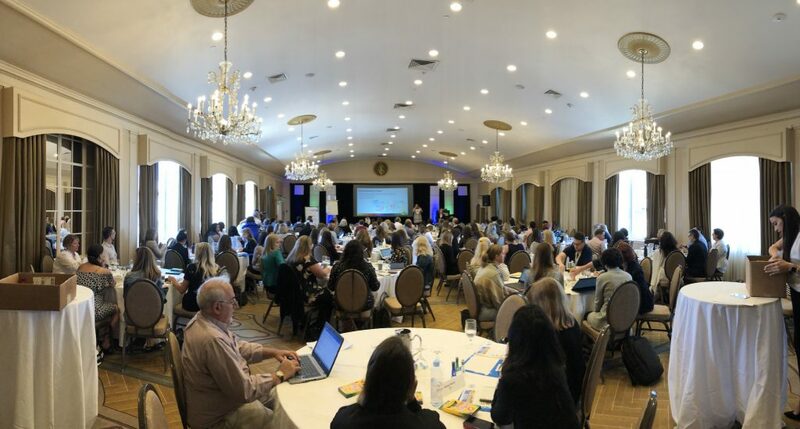 Held in the Omni Parker House in Boston on July 17-19, the Strategic Internal Communications was the perfect place for internal communication experts to meet and exchange ideas. The conference was attended by passionate professionals who were very engaged in the speaker sessions, and looking for ways to improve the way they communicate internally. Thanks to a no-pressure environment, discussions flowed easy and LumApps made around a hundred contacts. 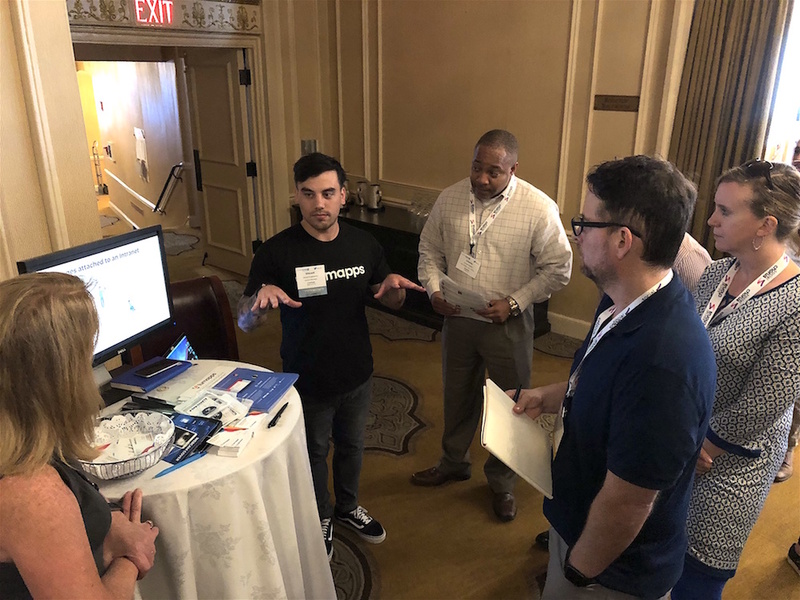 Our team saw genuine interest from attendees and enjoyed starting real conversations with enterprise deciders about their expectations and aspirations for communication solutions. After hearing from LumApps, attendees were excited about the possibilities for a new digital workplace! So they shared their common pain points with us. 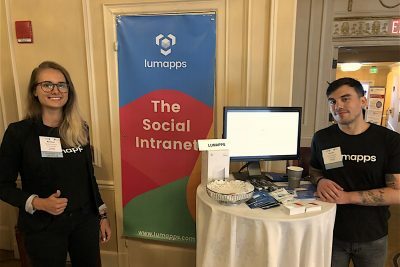 This year at LumApps we are intent on opening up our scope of events to attend more general technology events, bringing together vendors and professionals curious about digital workplaces cloud solutions, and community or productivity tools. Look out for us at conferences focusing on enterprise topics such as internal communication and employee engagement.